Plants and vegetation cover approximately 20 percent of the Earth's surface and are essential to the survival of animals. 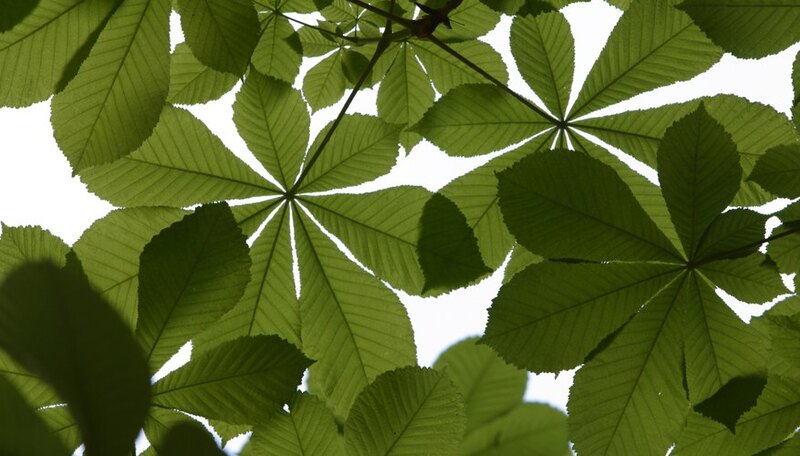 Plants synthesize food using photosynthesis. During this process, the green pigment in plants captures the energy of sunlight and converts it into sugar, giving the plant a food source. The amount of water and carbon dioxide available to a plant determines the rate at which photosynthesis takes place. Glucose is a simple sugar that contains six carbon atoms, 12 hydrogen atoms and six oxygen atoms. Both plants and animals use this molecule to create energy, making it essential to life on Earth. When a plant carries out photosynthesis, it needs a source of carbon, hydrogen and oxygen to produce glucose, and it gets these elements from its surroundings. To create one molecule of glucose, the plant needs to absorb six molecules of carbon dioxide and six molecules of water. This leaves six oxygen atoms free, which are released as waste. Carbon dioxide accounts for 0.04 percent of the gases in the Earth's atmosphere. Carbon dioxide molecules, one of the building blocks of glucose, consist of one carbon atom and two oxygen atoms. 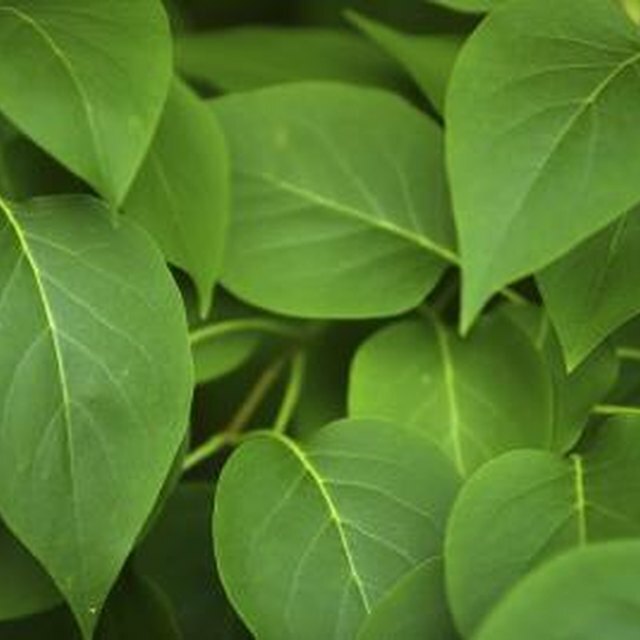 Simple experiments demonstrate that limiting exposure of a plant to carbon dioxide drastically reduces its ability to carry out photosynthesis. In contrast, increasing the plant's exposure to carbon dioxide can increase the rate of photosynthesis. Commercial greenhouses take advantage of this fact by increasing the availability of carbon dioxide to speed up the growth of plants. Oxygen accounts for approximately 21 percent of the Earth's atmosphere. Plants require hydrogen to carry out photosynthesis in the presence of carbon dioxide gas. The most abundant source of hydrogen on Earth is water, and this molecule contains two hydrogen atoms but also one oxygen atom. Plants absorb water from their surroundings to obtain the hydrogen needed. The extra oxygen atom in the water molecule, however, is not needed and is therefore released as a waste product into the atmosphere. Markings, Samuel. "What Is the Relationship Between CO2 & Oxygen in Photosynthesis?" Sciencing, https://sciencing.com/relationship-between-co2-oxygen-photosynthesis-4108.html. 25 April 2017.